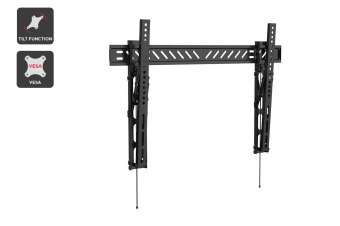 You’ll always have the best seat in the house with the Kogan Slim Tilt Adjustable Wall Mount. The Kogan Slim Tilt Adjustable Wall Mount for 32” – 65“TVs is barely noticeable. 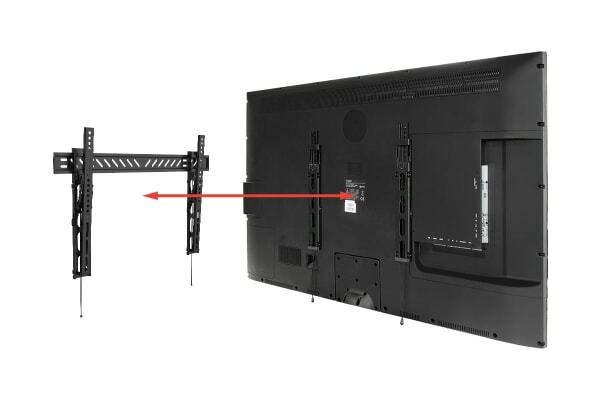 It securely holds your TV allowing you to enjoy an excellent view from anywhere in the room.